Insurance. Many people view the process of insurance as a hassle: paying expensive premiums for a confusing contract, the terms of which they think they will never need. But is this truly the case? Statistics tell us otherwise. While the vast majority of householders and business owners in Australia will never need to make a major claim on their insurance policies, is it worth the risk? Residential properties may be less of a financial concern, though there is always the threat of theft, natural disaster, and more to worry about. Businesses, however, often represent a more significant investment, and proceeding without the right insurance for your commercial organisation may be akin to playing with fire. Billions of dollars each year are dispensed from insurers for successful claims. These funds help families and businesses get back on their feet should the unthinkable happen. Without such coverage, the negative outcomes would be monumental for these individuals and the community at large. In the end, insurance matters deeply, providing you with the peace of mind to know, no matter what, you’re going to be okay. It isn’t only about having insurance, however. 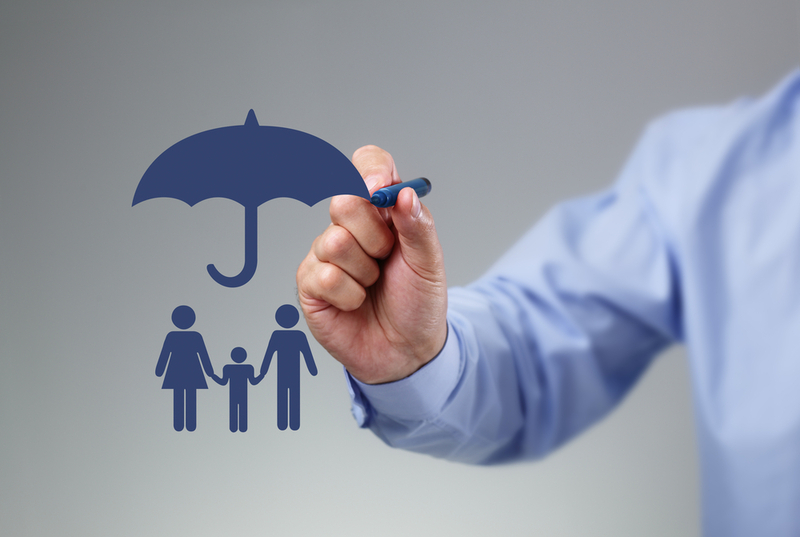 While being covered is vital, your coverage needs to be appropriate for your needs. Without the correct coverage, you may still be at risk of a devastating loss. Working with a qualified, experienced insurance broker is the best way to be sure you’re selecting the best coverage for your unique circumstances. Your broker can sit down with you and discuss and assess every aspect of your potential risks, whether for your business or your residential property. A good broker has spent years dealing with situations just like yours, and is able to identify items you hadn’t considered. Using a broker to assist you with choosing insurance is a smart move. Many Australians hesitate to explore insurance policies further because it simply feels too complicated. This is another excellent reason for working with a broker. Highly-trained professionals in their industry, brokers can translate the confounding legal jargon in your contracts and documents. They can help you sort through frustrating claims processes and make everything for you 100% simpler and more straightforward. With this clear advantage, trying to navigate insurance on your own seems like a challenge to avoid. Use a capable broker, and you can be assured that you’re insured for all your needs. By now, it is clear that you need insurance and that you should opt to work with an insurance broker, but how do you know which broker to select? A firm with many years of experience is always a good place to start. But not only that; you should also choose a broker who is continually investing in education and training. The best insurance brokers remain constantly abreast of new changes in the industry, new developments in Australian law, and so much more. This commitment to excellence points to an outstanding broker. A courteous and friendly broker is also key. Insurance can be stressful, but it does not have to be. When you select a broker whose mission it is to help you in every way possible, then you are choosing the right kind of broker who will serve you best. Ask around to find your local broker who excels at customer service and has built a reputation as an approachable, genuine professional. As for us, we think we’ve got an answer for you. If you’re seeking a first rate insurance broker, why not give Macey’s a call? We’d be happy to discuss your needs and concerns with you, and show you our commitment to the finest service.